Orange mixed with sage is one of my favorite winter flavor combinations. It is particularly good in this cheese spread. 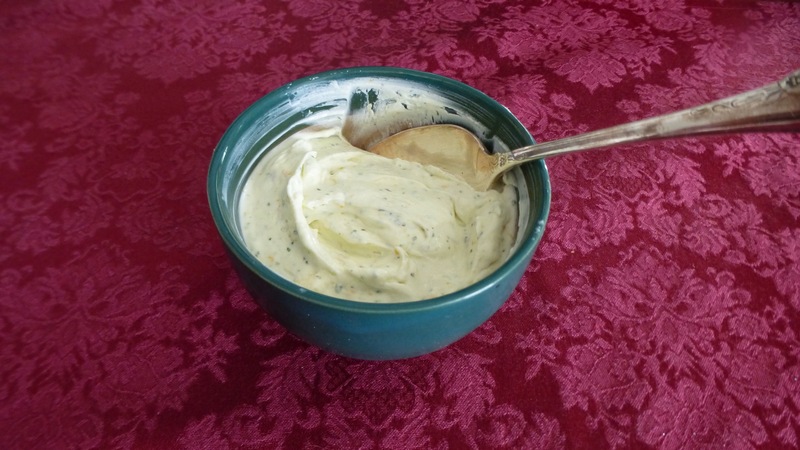 If it is available, I use Laura Chenel’s chèvre for the creamiest texture and best flavor. The spread can be served on crostini or with crackers. It is delicious on bagels and terrific with cured salmon on rye or pumpernickel. Double the recipe if you are feeding a crowd. In a food processor combine cheeses, butter, orange zest, and juice. Pulse until mixture is creamy and smooth. Scrape down the processor bowl with a spatula, then add remaining ingredients. Pulse until smooth. Taste and adjust seasoning to your liking. Place in a serving bowl and chill until ready to serve. Serves 6-8. This entry was posted in Appetizers, Breakfast, Christmas, Thanksgiving. Bookmark the permalink. I’ve never tried orange and sage together before. I can’t wait to try this! Natalie, it is a great marriage of flavors along with the tang of goat cheese. Enjoy.